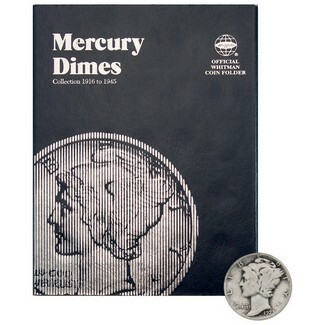 This set includes the 1916-1945 Silver Mercury Dimes in choice circulated condition, arriving in a Tri Fold Album. Please note that the 1916-D is not included in this set. A total of 76 coins.